A Kaduna State High Court denies the bail application by Sheikh Ibrahim El Zakzaky and his wife. Despite the fierce protests by his supporters, it appears there is no freedom yet for the leader of Islamic Movement in Nigeria, Sheikh Ibrahim El Zakzaky and his wife. A Kaduna State High Court sitting in the state capital on Wednesday denied the bail application filed by his lawyer. Justice Gideon Kurada in his ruling, said the accused persons have not shown any substantial medical evidence to grant them bail in their written application. Therefore, he ordered that the two accused persons should remain in the custody of the Department of State Services (DSS) throughout the period of their trial. 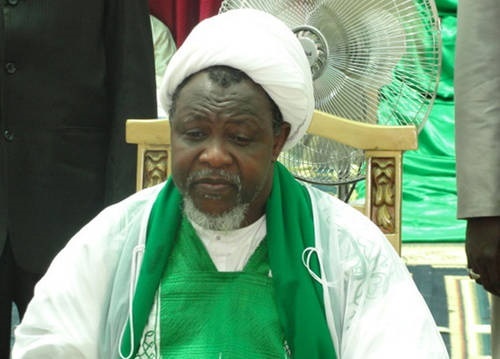 Trouble started for Sheikh Ibrahim El Zakzaky and his wife in December 2015, after a clash between the IMN members and the Nigerian Army. He and his wife were first arraigned on May 15, 2018, over two years after their arrest in Zaria.